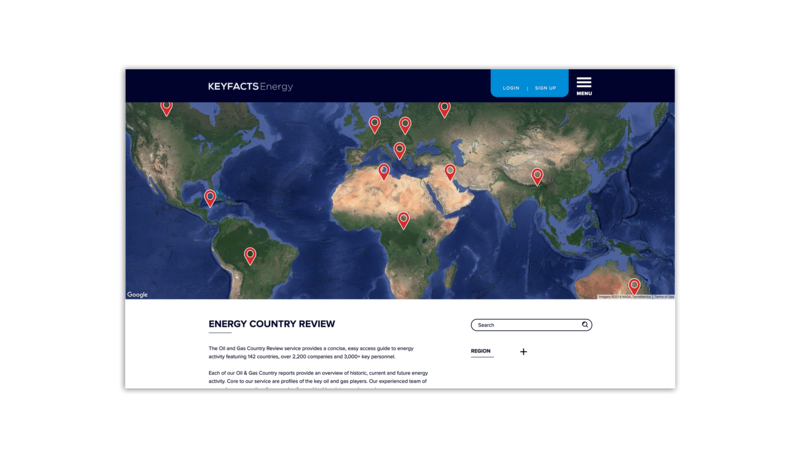 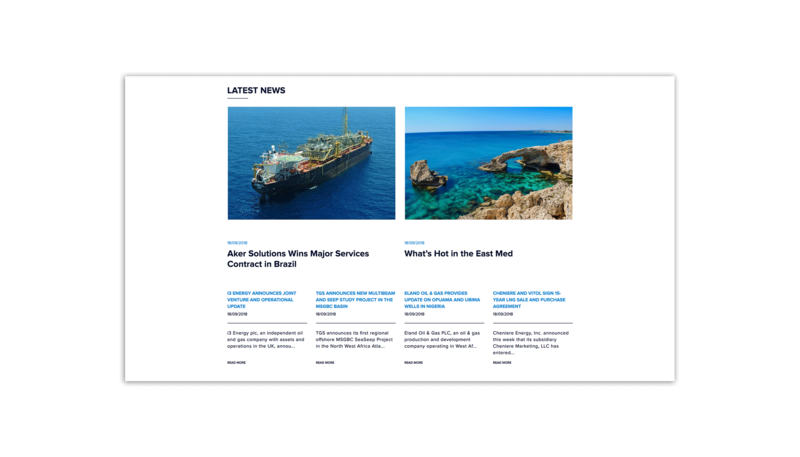 We designed and built a content managed website for Keyfacts Energy. 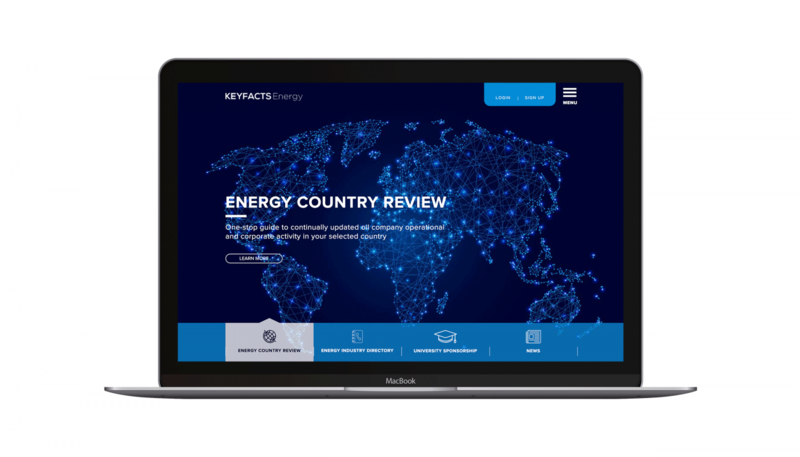 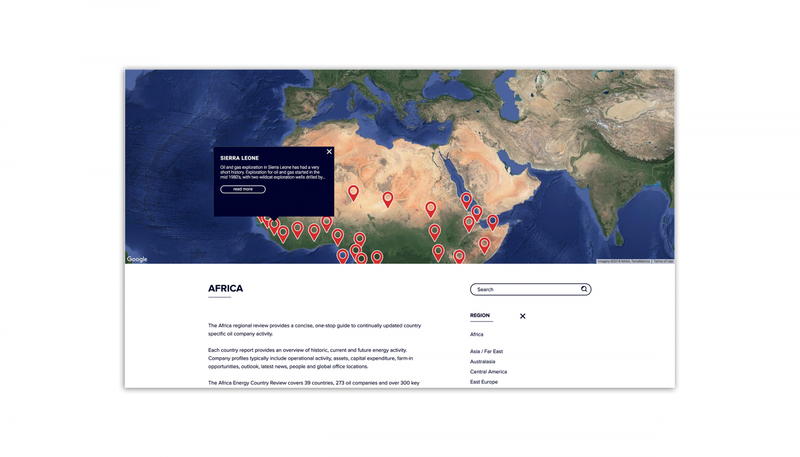 The main feature of the website is the easy access guide to energy activity in the form of a responsive map, allowing the user to easily find each country report that provides an overview of historic, current and future energy activity. 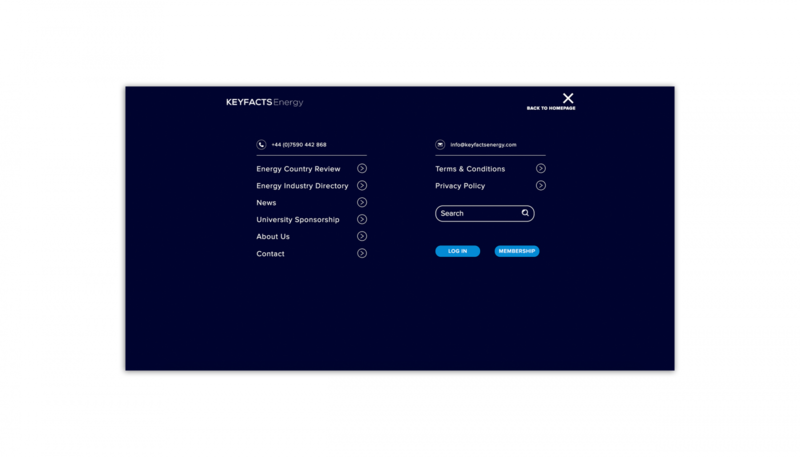 Users can read all the latest news and use the energy industry directory from a desk computer or mobile device.